Introduced from along Barton Creek in adjacent Travis County. 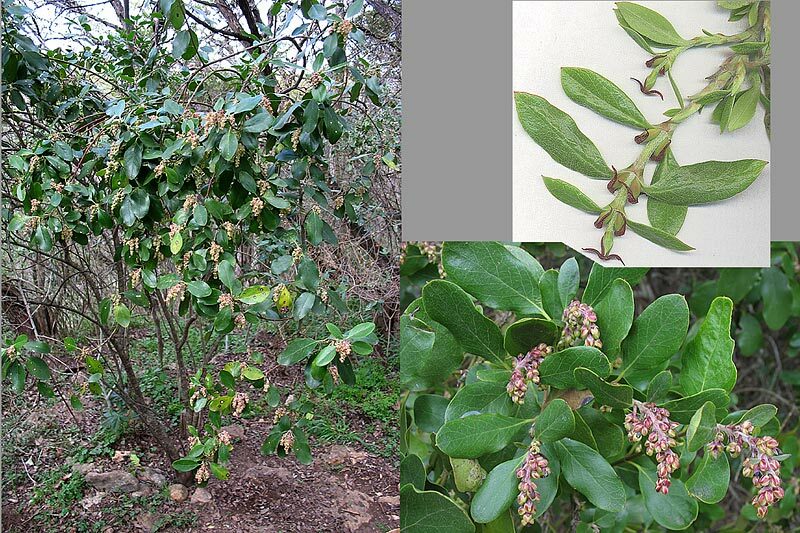 For additional information on Garrya ovata ssp. lindheimeri at Purola Preserve.